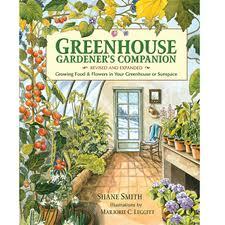 Buying a greenhouse? The closer your greenhouse is to your home the better the care it will receive from you. Better yet if you can attach the greenhouse to your home or garage then the greenhouse will not only provide you with food and flowers but will also help to heat your indoor living space in winter.